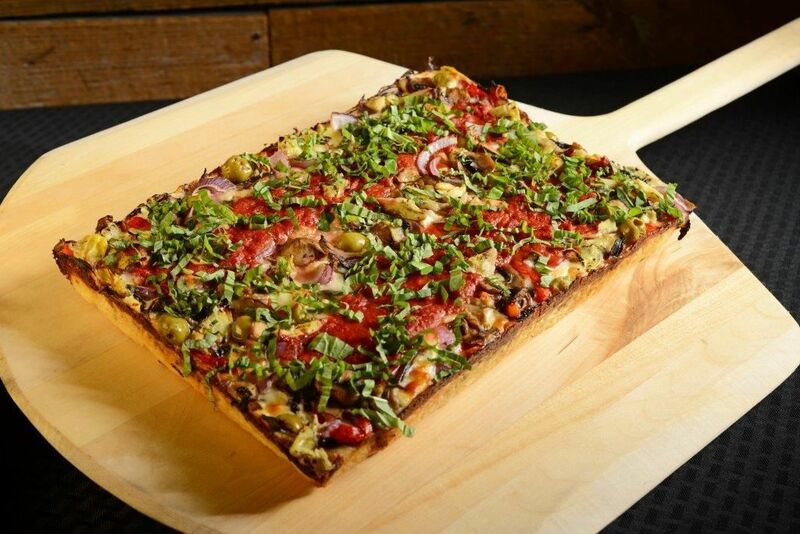 Blog Updates - Barry's Pizza Has Been Serving Awesome Pizza For Over 30 Years! 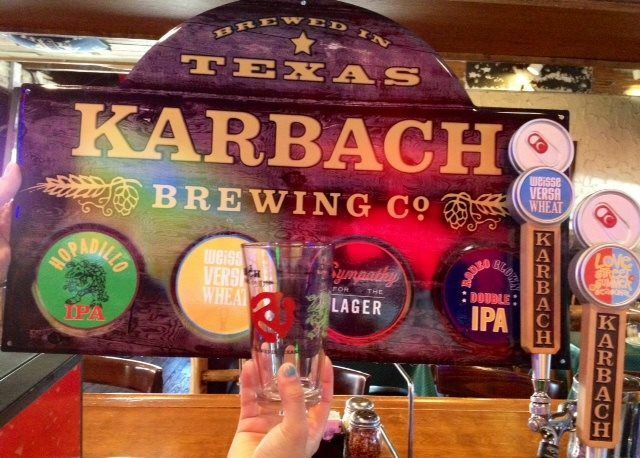 Join us this Wednesday at 6 pm for Karbach Pint Nite!! Saint Arnold's Christmas in July Pint Nite!! Join us on Wednesday July 8th for Saint Arnold's Christmas in July Pint Nite! Fun begins at 6:00 pm. We will feature Christmas Ale, buy the beer keep the glass! Also we will have limited assorted Bishop's Barrel & Devine Reserve 15 bombers! Those will go fast so get here early! 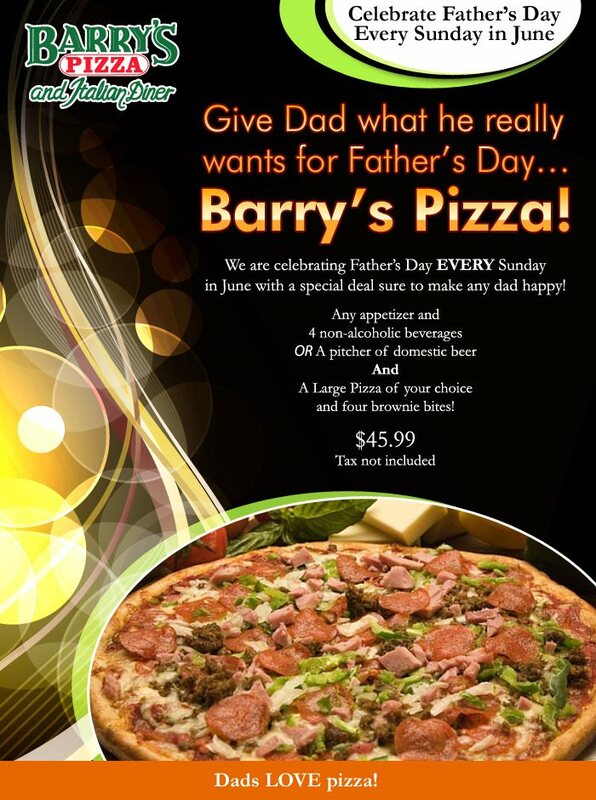 Celebrate Father's Day Every Sunday in June at Barry's!! Join us tonight at 6 pm for No Label Pint Nite!! Celebrating the release of Forbidden Lavendar Wit & also featuring Ridgeback & El Hefe! Celebrate Cinco De Mayo at Barry's! Come celebrate Cinco De Mayo with us at Barry's! 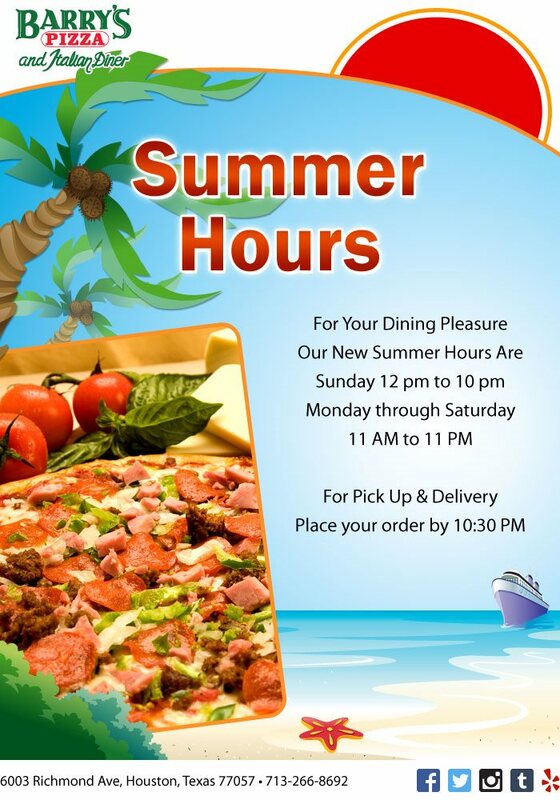 Featuring our Beef Fajita Pizza!! Book Your Grad Party Here!! Let us make your Grad Party Special!! Book you party in our Private Party Room or Party on the Patio!! 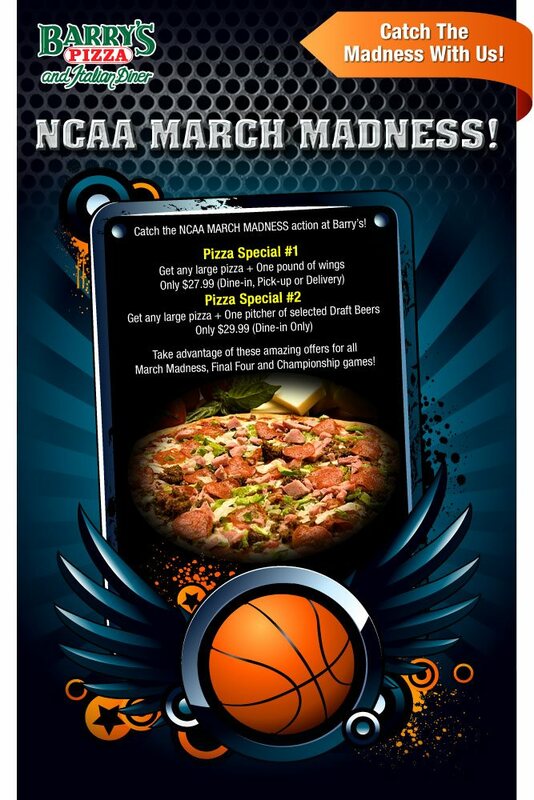 Join us at Barry's tomorrow night to cheer on the Houston Rockets! Game time is 6:00 pm. Game Time Specials!! GO ROCKETS!!! Fear The Beard!! No Label Brew Co Pint Nite at Barry's!! 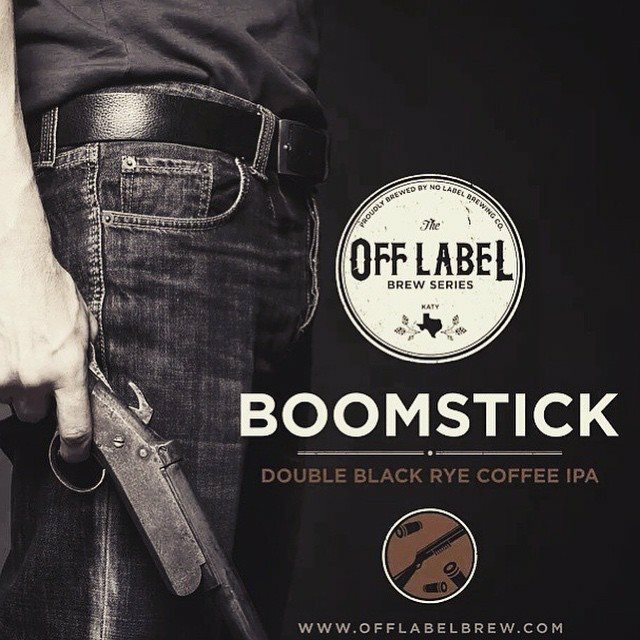 Join us tonight at 6:00 pm for No Label Brew Co...Featuring BoomStick!! The Off Label Brew Series! Let the fun begin!! It's coming....NCAA March Madness!! Check out our specials! !